Total cost for Friday & Saturday nights is $60 per person, which includes a reunion t-shirt. 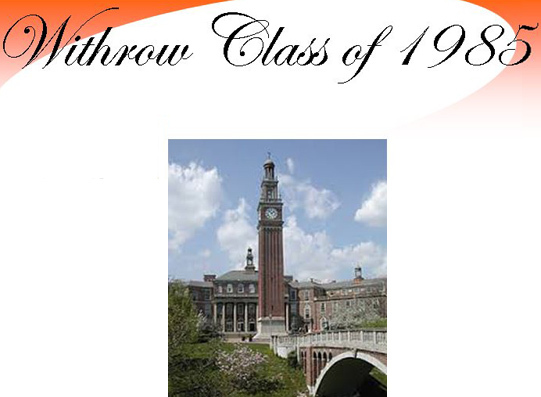 Join us at the Withrow Homecoming Football Game on October 2, 2015 and wear your reunion t-shirt. For more information about the Saturday night event, click HERE.